Morgana has imprisoned the eight Spell sisters of Avalon throughout the kingdom and stolen their magical powers. It’s up to Gwen, her best friend Flora and a very special horse named Moonlight to find the sisters and return them to Avalon before its magic is lost forever. 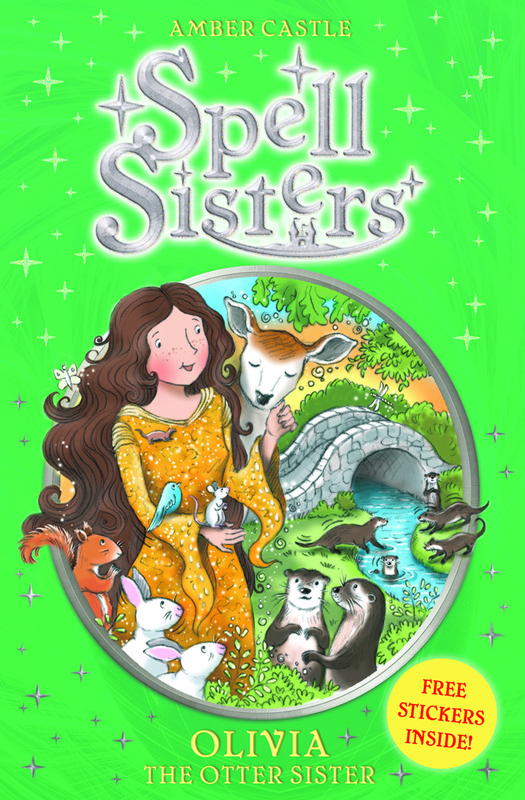 In their seventh adventure Gwen and her cousin Flora go in search of Olivia the sister who controls animals.